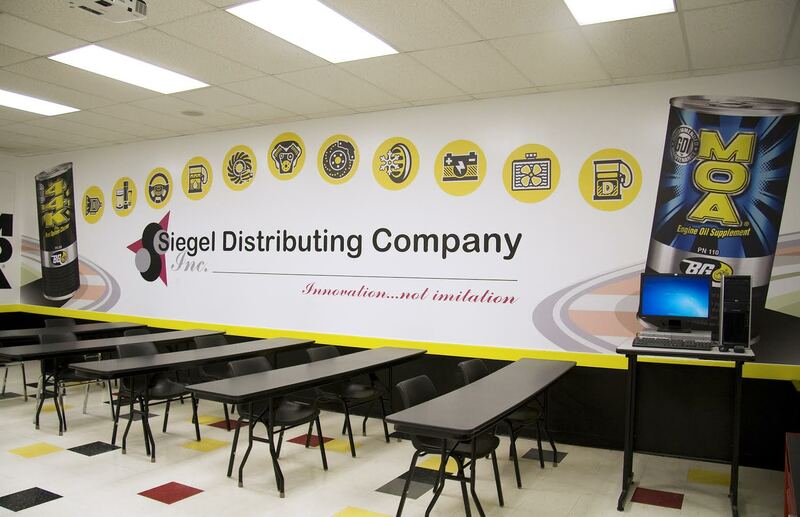 Siegel Distributing is proud to announce a partnership with Lincoln Tech to help train their students on the benefits and proper implementation of preventative maintenance. 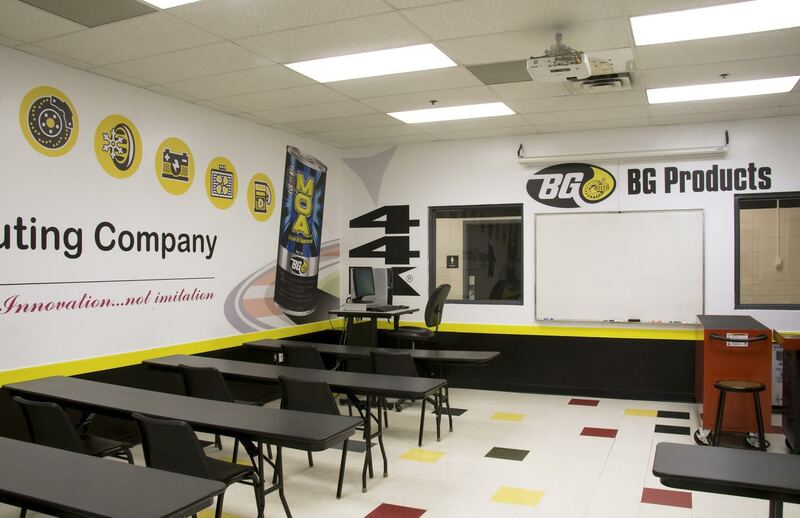 Nella Santangelo, the Careers Director of Lincoln Tech’s Mahwah campus, is very happy with the newly-renovated classroom and the BG equipment therein. 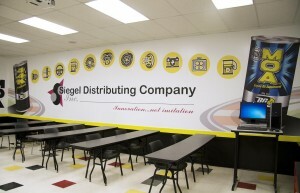 “Lincoln Tech is proud to associate itself with Siegel Distributing. 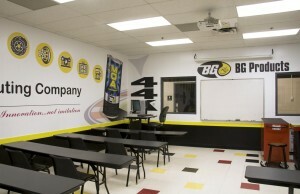 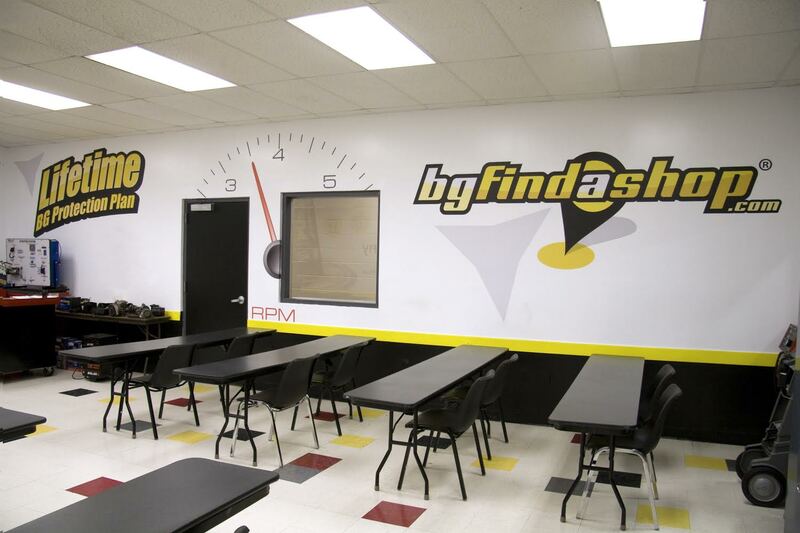 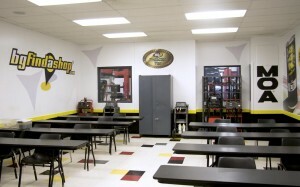 Our partnering together will definitely enhance our automotive training programs,” said Santangelo. Photos of the new training area can be seen below.